In an effort to maintain accurate GIS data that supports Next Generation 9-1-1 best practices, new tools are always in development to make a 9-1-1 caller’s location information as accurate as possible. 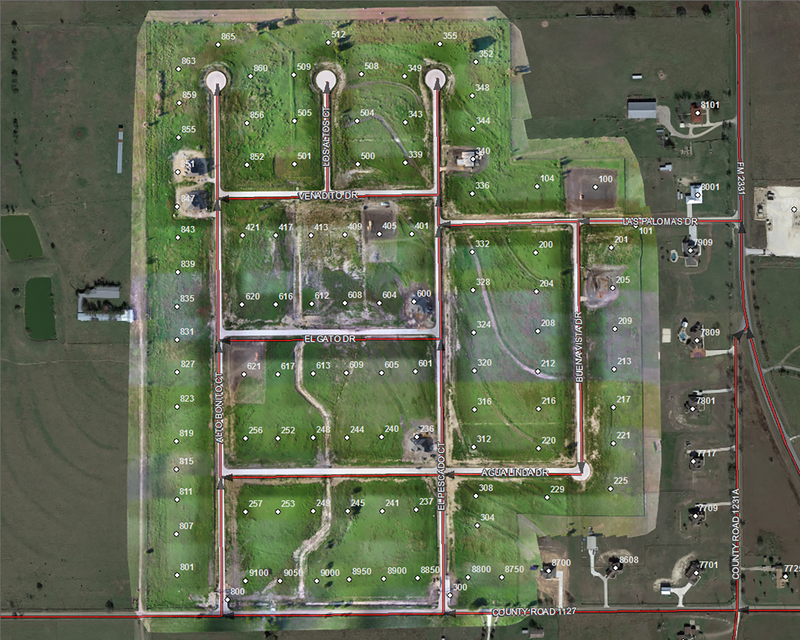 We in the 9-1-1 industry are starting to see new opportunities in wireless location accuracy with RapidSOS, and now new technology like the North Central Texas Emergency Communications District 9-1-1’s UAS Program is changing the way 9-1-1 collects and uploads location data. The ALI information provided by the carriers gives the exact address of a landline to dispatchers, and this addressing information is collected early on in the addressing process when new neighborhoods and regions are in development. Unfortunately, the current process for collecting GIS information for new subdivision means it can take weeks before the data is available to PSAPs, especially in rural areas. 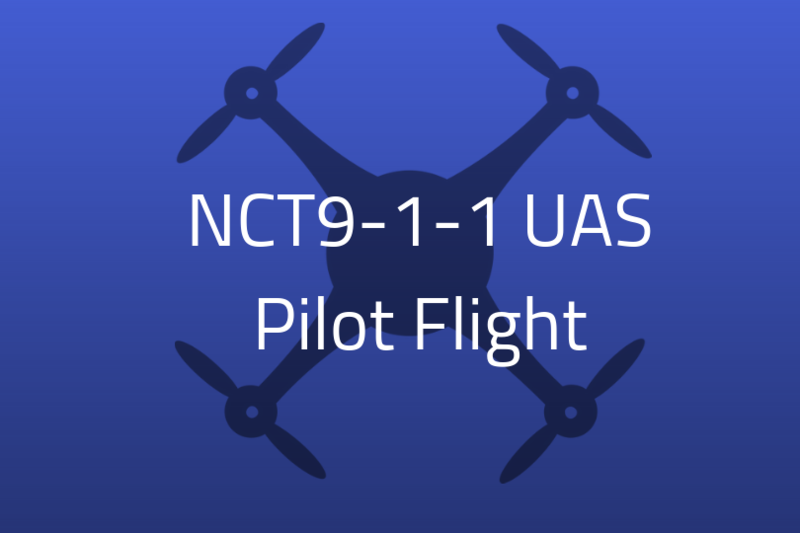 The GIS team of the NCT9-1-1 Program is leading the way on utilizing drones to create a faster process for addressing streets within new neighborhoods, and their recent pilot flight demonstrated that this technology can cut down the addressing process dramatically. 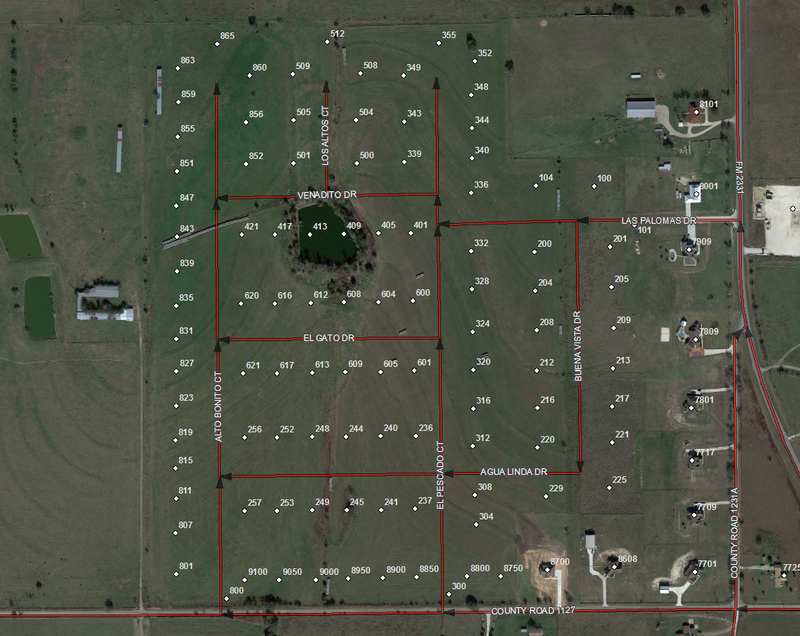 The images below demonstrate how an aerial view provided by drones can aid in mapping new subdivisions so that the information can later be uploaded for 9-1-1 call takers. The traditional addressing method involves either utilizing hand-drawn plats from the county appraisal office, or driving new roads with GPS devices and then digitizing the information to be uploaded for PSAP use. The entire process can take anywhere from two to four weeks, which means residents could already be living in subdivisions that have yet to be addressed. 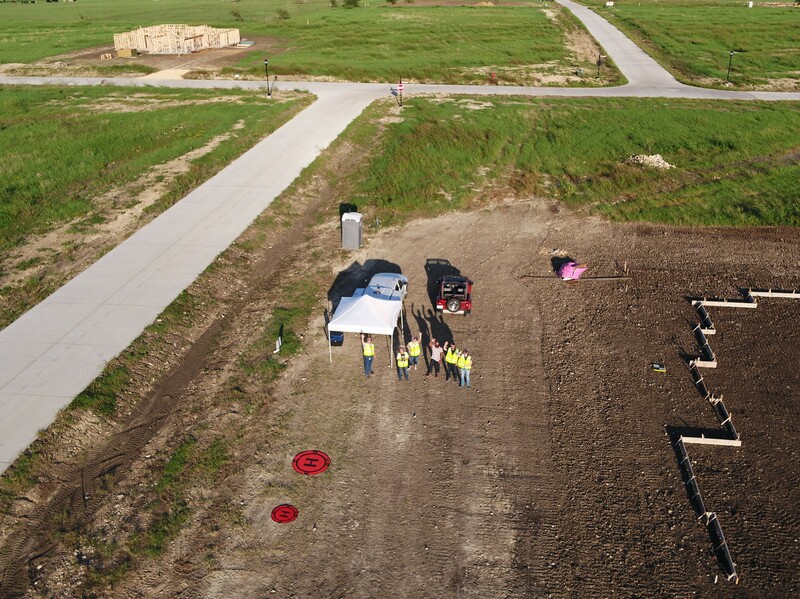 The use of drones to capture the data of new subdivisions cuts this time down to only a few hours, accelerating the planning process significantly and letting PSAPs get access to that data in a much shorter timeframe. Georeferencing with drones is just the first step for this new technology in the public safety industry. The potential this technology has to improve location accuracy starts with collecting addressing information, but has the potential to assist with subaddressing multistory buildings, and can be used to predict flood forecasting and for search and rescue.